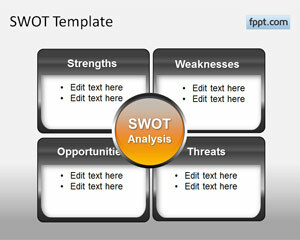 Free strengths PowerPoint template can help conduct a SWAT analysis. It is a tool to assess development can come up with competitive strategies. 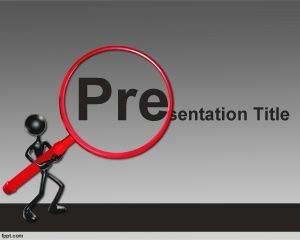 Each of the strengths, weaknesses, opportunity, threats and trends can be discussed separately through free PPT themes. This is a tool for focusing different aspects of the business, evaluating economic climate, future prospects, and to organize the findings in the form of presentations, such as SWOT Analysis PPT slide, and free competitive analysis PPT theme. 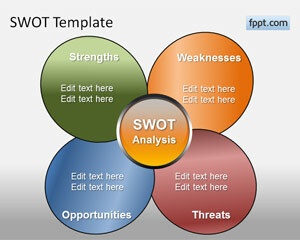 It is the goal of SWOT analysis to promote specific and critical thinking to enhance objectives. It was the 60’s when the SWOT analysis first originated as a business concept, and was soon endorsed by most organizations. Its application applies to management structure, marketing, and organizations. The findings of SWOT analysis examines opportunities, current trends, and possible threats, which can be outlined in strengths PPT background. The report found through the SWOT analysis can help in operational, tactical, and company’s contingency planning. 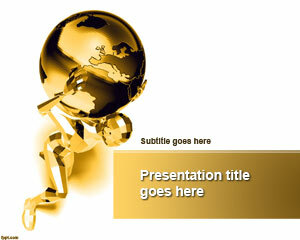 Strengths PowerPoint Templates is a free Strengths PowerPoint presentation slide design that you can use for SWOT analysis and competitive analysis in a organizational presentation. 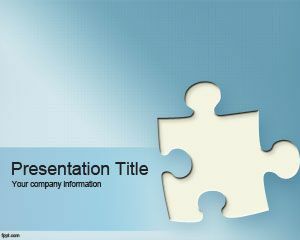 You can download this free PPT template to make awesome slides for PowerPoint 2007 and newer versions of PowerPoint like 2010 and 2013. 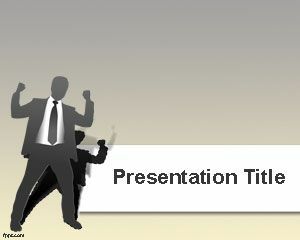 Download free Strengths PowerPoint Templates and backgrounds for your presentations. Free strengths PowerPoint template works well with Microsoft PowerPoint 2013, and 2010, in addition to previous versions across the Mac and PC platform.